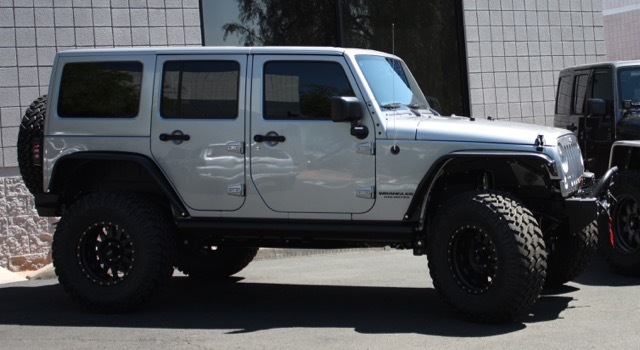 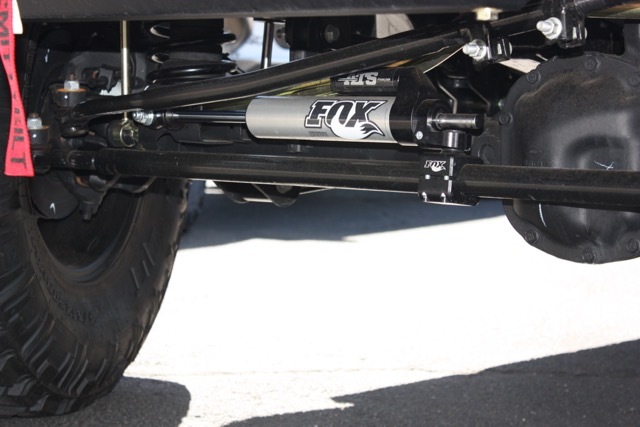 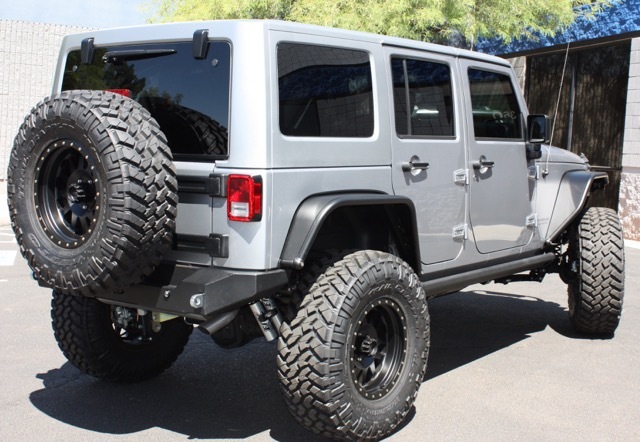 2016 Jeep Wrangler Unlimited -- New and custom built by Axia Offroad with less than 200 miles on it! 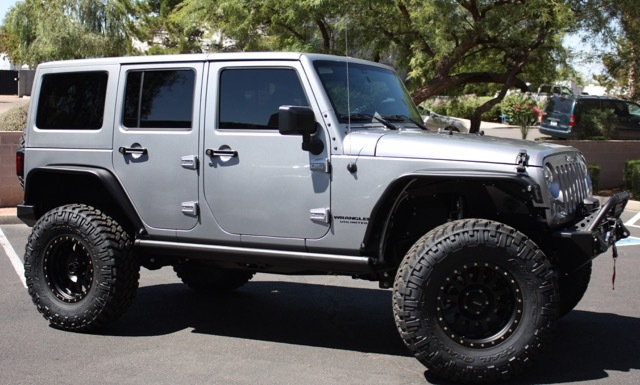 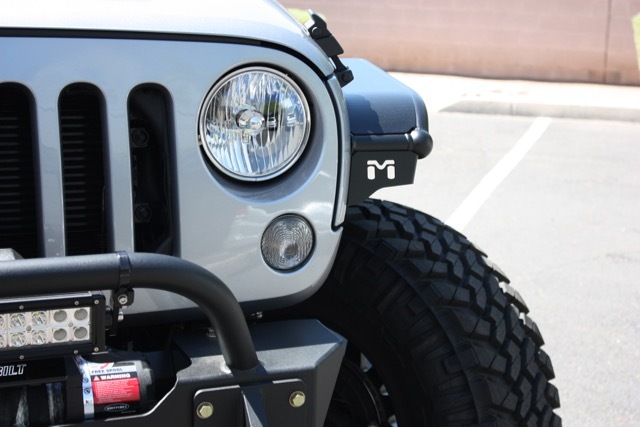 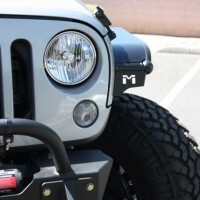 This beautiful jeep is fully built and ready for the trails. 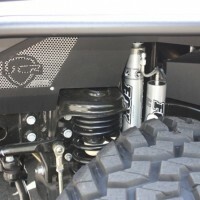 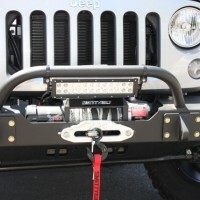 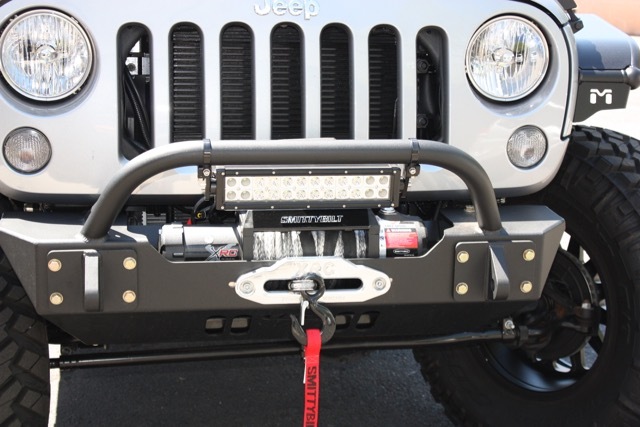 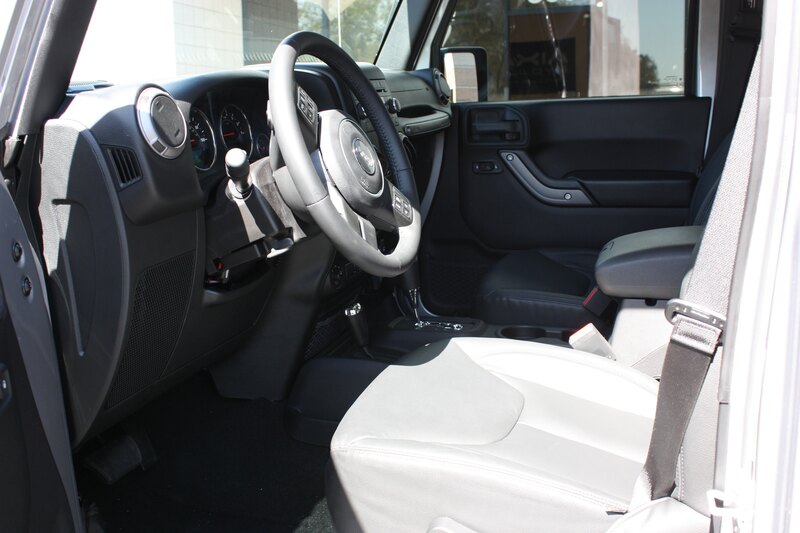 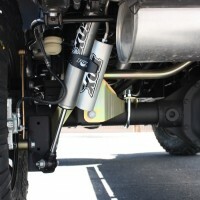 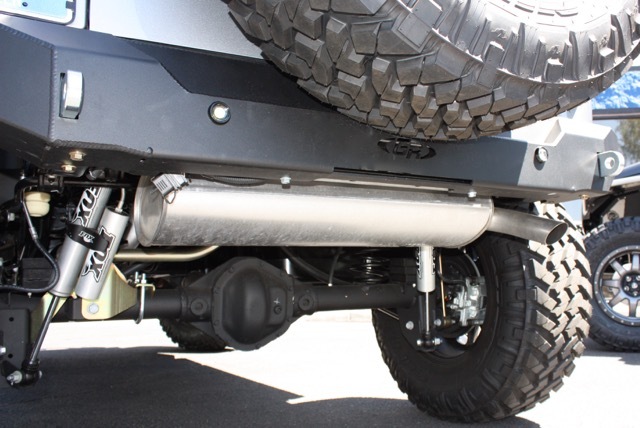 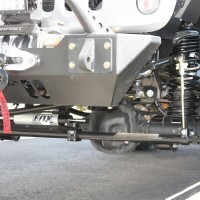 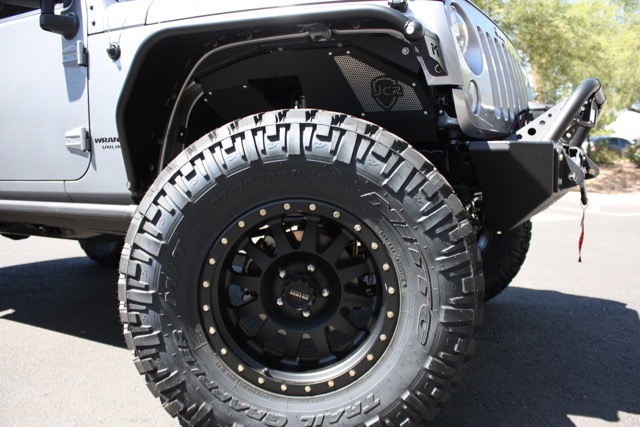 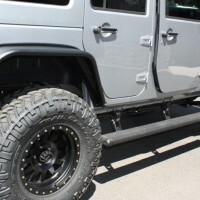 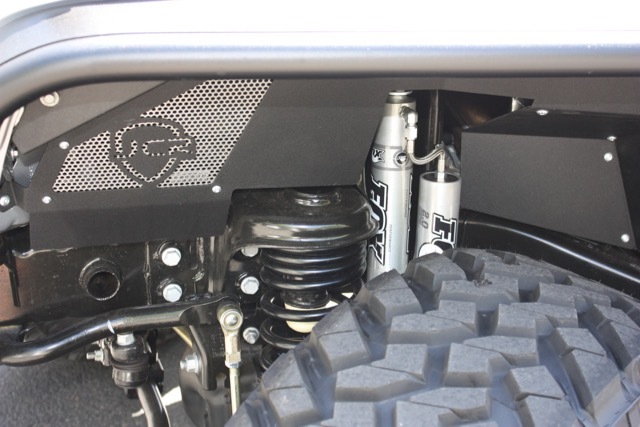 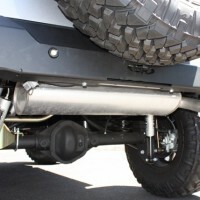 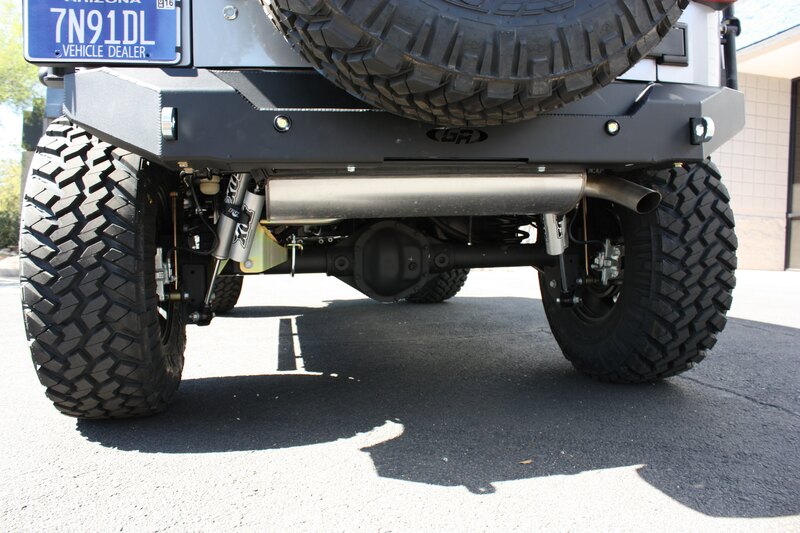 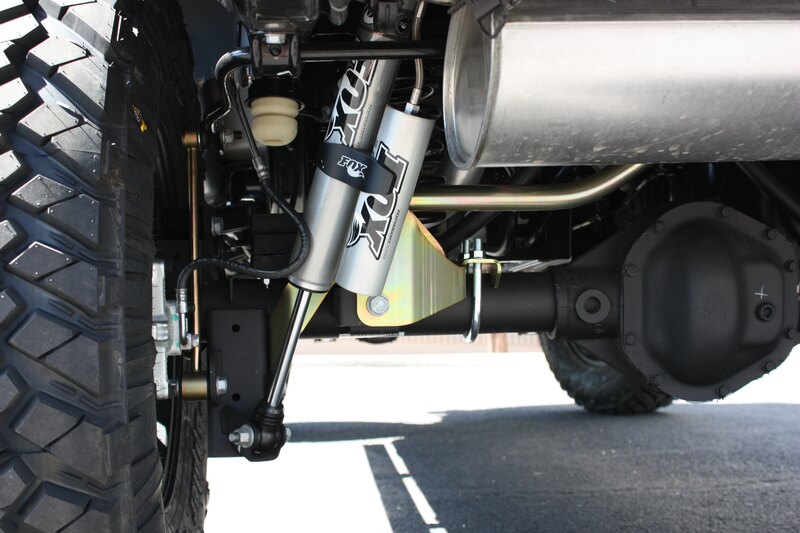 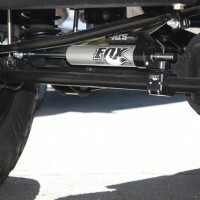 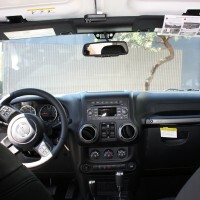 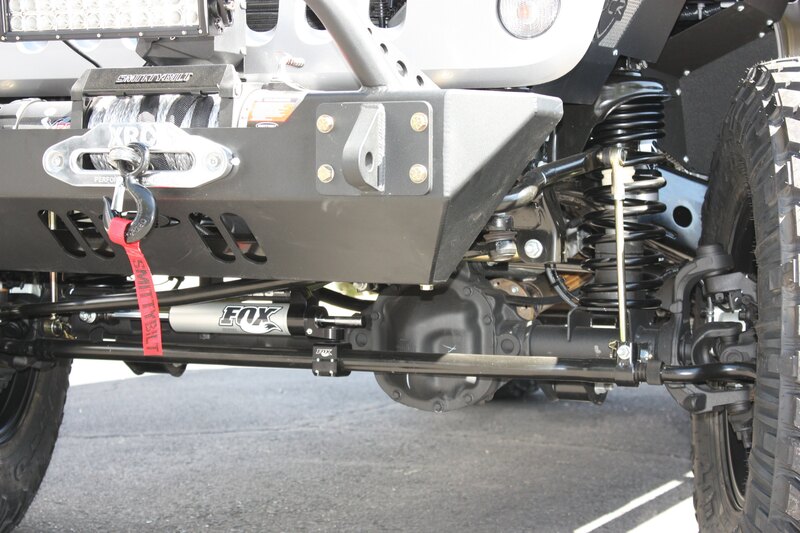 We started with a loaded 24S package Wrangler and then added the equipment below. 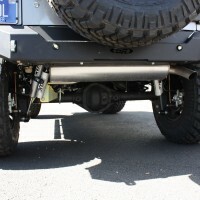 As you can see, it would cost you more to buy the parts than what I'm selling this for! 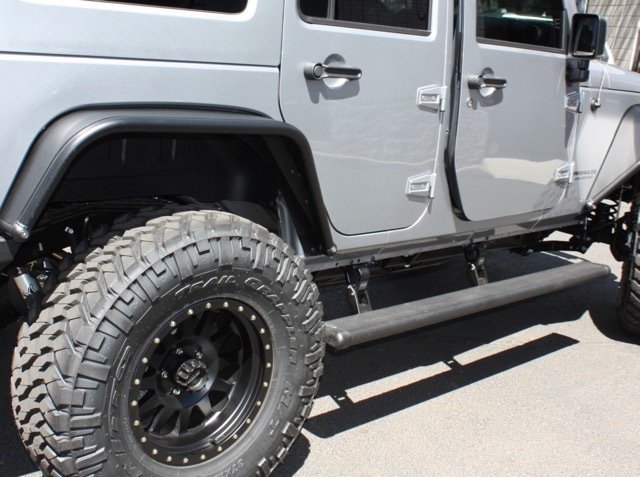 Leather seats, color matched top, all aluminum Genright bumpers and MetalCloak fenders, sitting on 37" Nitto's and Method Wheels with Power Lift Steps to get you in. 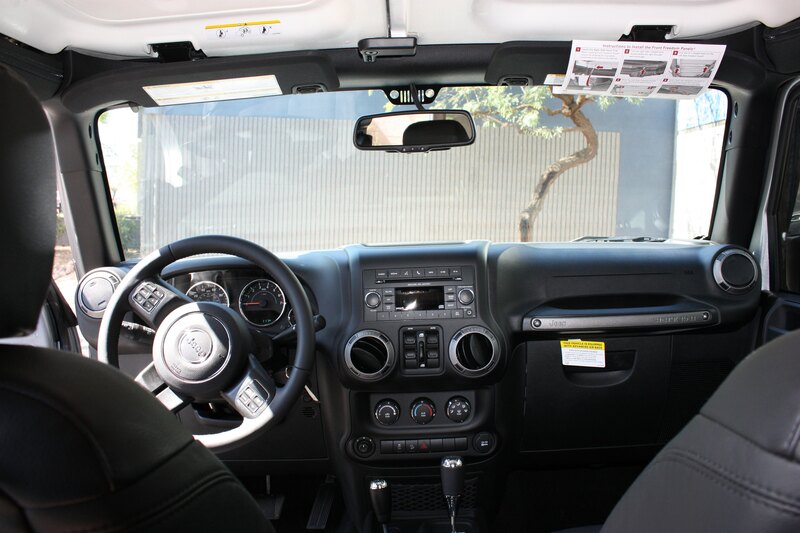 Your cost = only $49900 + Tax & Lic.